Soft dough, gooey chese and pepperoni slices can't solve all the world's problems, but it can fill bellies, fuel bodies and satisfy taste buds. 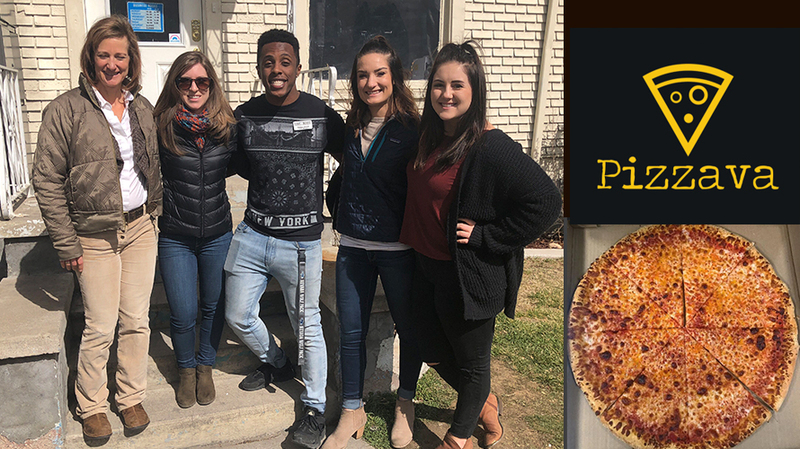 So in honor of Pi(e) Day (3.14 on the calendar for the uninitiated), Estipona Group partnered with new Midtown pizzeria Pizzava to have 12 piping-hot pizzas delivered to the Eddy House. It's not the first time we've shown some love to the Eddy House, a drop-in resource center for homeless youth near downtown Reno, and it likely won't be the last. We also encouraged all of you to pi(e) it forward by giving a sweet or savory pie to a deserving member of the community.